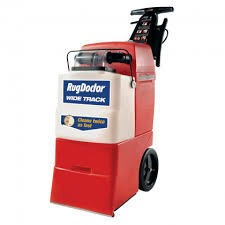 The Rug Doctor Universal Upholstery Hand Tool Attachment takes the hassle out of upholstery cleaning. 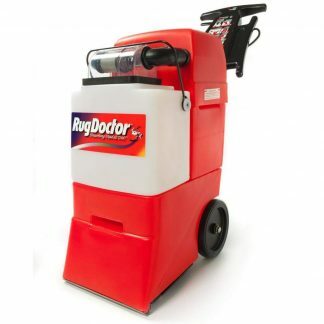 This attachment allows you to adapt the power and value of Rug Doctor’s carpet cleaning machines for use on upholstered surfaces. 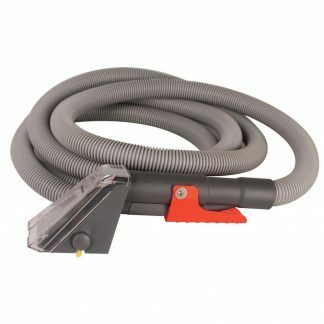 This attachment helps you clean stairs, upholstery, tight spaces, and under furniture. It also works well in automobiles, recreational vehicles, and boats. 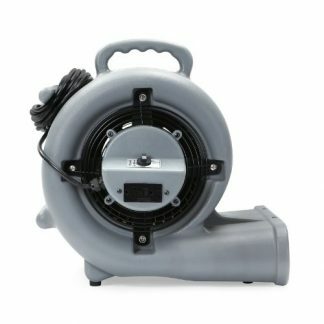 Its powerful suction makes it easy to deep-clean ground-in substances.